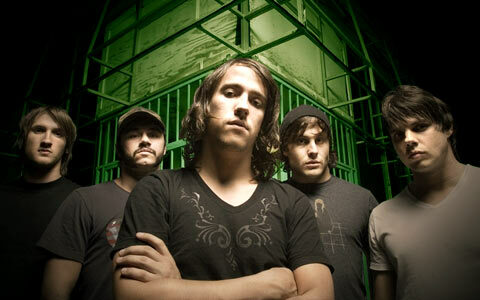 Saosin Biography, Discography, Music News on 100 XR - The Net's #1 Rock Station!!! 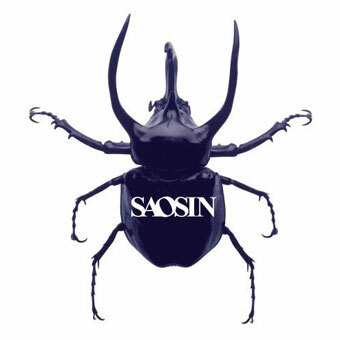 Saosin is a five-piece Alternative-Rock band from Newport Beach, California USA, built in early 2003 around the core of guitarists Beau Burchell and Justin Shekoski and vocalist Anthony Green; within a few months, bassist Chris Sorenson and drummer Alex Rodriguez were added to the line-up. The band soon released a 5-track EP titled "Translating The Name" which broke into the top 40 of the Billboard Independent Albums chart earning them mainstage slots on the Vans Warped Tour as well as touring with heavyweights like AFI, Avenged Sevenfold, My Chemical Romance and Taking Back Sunday. In February 2004, Green decided to leave the band due to personal reasons. 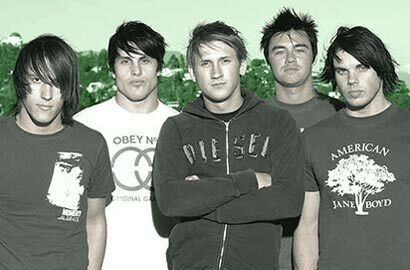 Saosin started working with Cove Reber on vocals as of June 2004. The following winter the group signed to Capitol, released a self-titled EP of demos and live tracks and began pre-production on their long-awaited full-length debut. 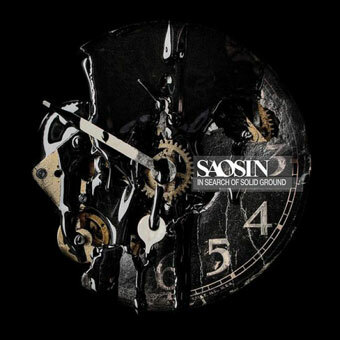 Saosin's eponymous titled 12-track album was put on the shelves in September 2006, it included the single "Voices" which peaked at #25 on The Hot Modern Rock chart. The album itself crawled up to #22 on The Billboard 200. The band's sophomore album built upon the success of their debut release, catapulting them into the top 20 of The Billboard Top 200 listing upon its September 2009 release and the lead single, "Changing", went to #30 on The Hot Modern Rock chart.